Enjoy a moment of pure relaxation and calm at the Perier du Bignon de Laval spa, and indulge in an unforgettable sensory experience. Recharge your batteries in this haven of wellness offering a sauna, hammam, jacuzzi and two treatment rooms. Lay your worries aside under the expert hands of our Sothys-trained beauticians. The high 70°-110° heat in our sauna leads to intense sweating that helps flush out toxins and cleanse the skin. After a session in our sauna you’ll be fully relaxed and able to enjoy a deeper, more restorative night’s sleep. This traditional Eastern-style steam room dilates the pores for deep cleansing after a full-body exfoliation carried out by our beauticians, leaving you with flawless, silky soft skin. A session in our hammam will give your body a new lease of life, help eliminate toxins and moisturize the skin. This pool of bubbling, hot water uses the dual effects of heat and massage to provide you with deep relaxation and a moment of pure pleasure. Take a moment to yourself or as a couple, or invite friends or family to relax and chat. Our team of renowned beauticians are on hand to offer you a range of treatments. From facial and body treatments to massages, you’re bound to find something to meet your needs. To ensure your experience at the Hôtel Périer du Bignon spa is as relaxing as possible, we’ve teamed up with the French brand Sothys, synonymous with sensuality and sophistication, and a leader in the spa and wellness sector throughout the world for over 70 years. 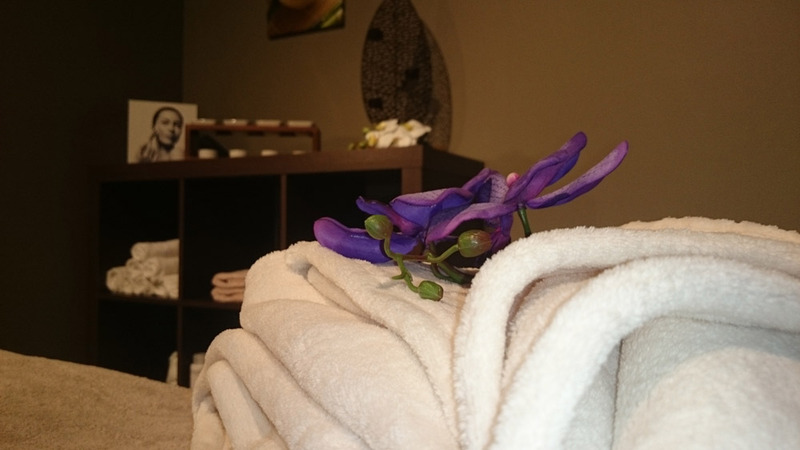 Our partnership with Sothys guarantees the very finest service and treatments.